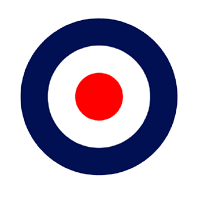 Q: Why Fly In A Tiger Moth with aerolegends.co.uk & goactionstations.co.uk? 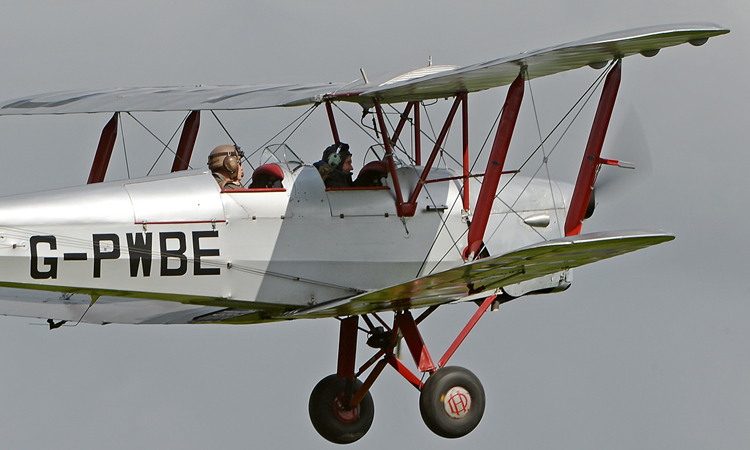 Tiger Moth Flights with goactionstations.co.uk allow you to take the controls and fly this classic open cockpit biplane used to train RAF pilots during WW2 – no previous flying experience required! 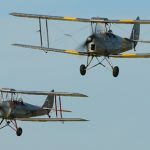 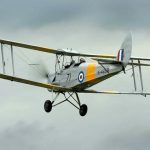 There are only a small number of Tiger Moths that remain fully certified for trial Tiger Moth Flying and therefore this represents a rare opportunity to Fly In A Biplane and experience what it was like to be an RAF Pilot trainee in the Second World War. 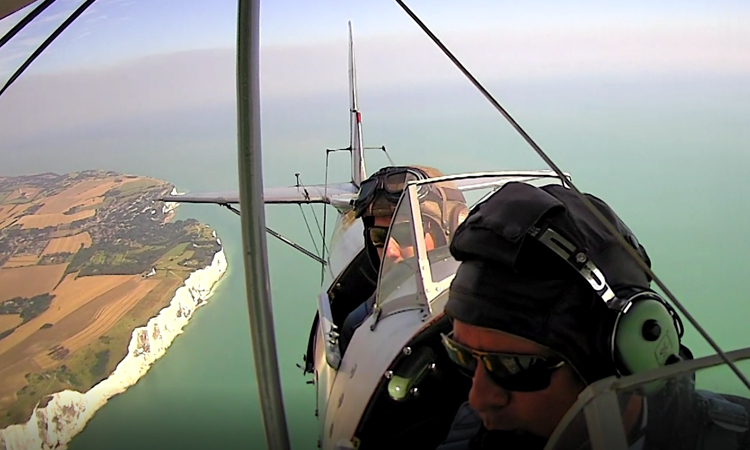 Our Tiger Moth Flights are taken in some of the UK’s most beautiful, important and evocative locations. 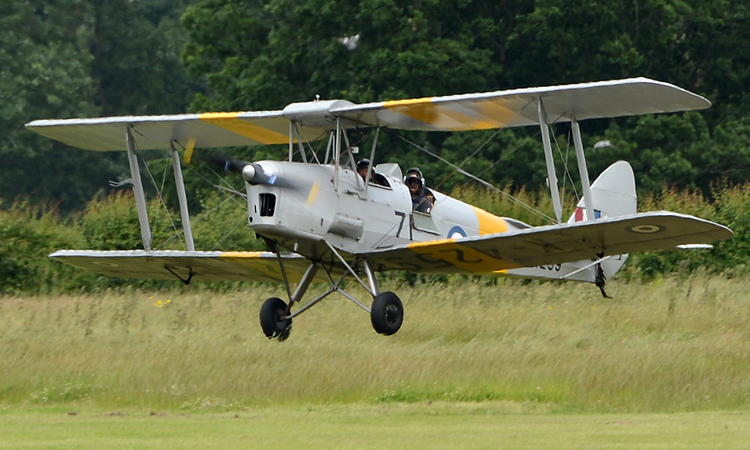 A flight in A Tiger Moth experience represents a thrilling, yet affordable flying experience for anyone to enjoy. 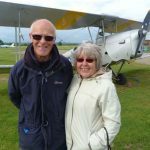 You can get a loved one flying in a Tiger Moth by buying a voucher as a gift and we will deliver an experience to remember for a lifetime.